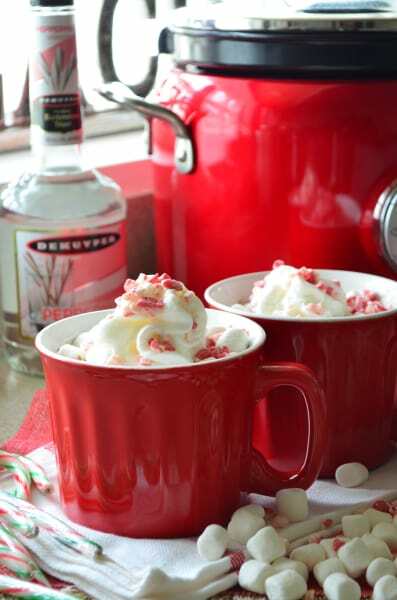 Entertain this winter with an easy and no-fuss recipe for boozy slow cooker peppermint hot chocolate. The cold weather has officially arrived. Warm-up by making my boozy hot cocoa! That's right, you read correctly - you can actually make hot cocoa in the slow cooker. 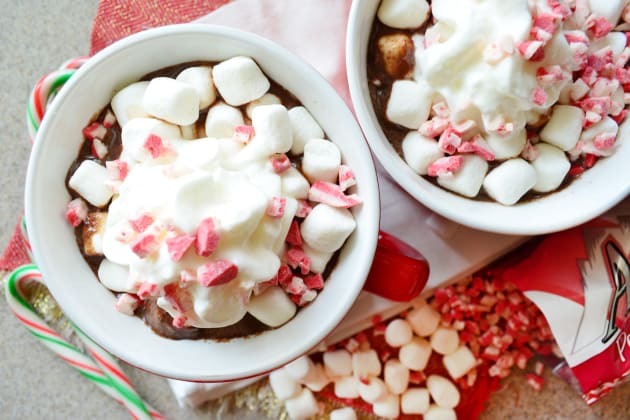 This method of cooking hot cocoa is ideal for entertaining large parties. The cocoa will stay warm and your guest can ladle cups of piping hot cocoa as they desire. I love making homemade hot chocolate, but when I have to make it for a crowd, I don’t like making it on the stove top. For one, I don’t like to cook while I have guest at my home. 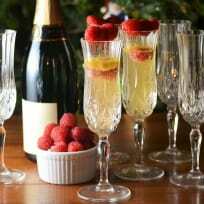 I like to enjoy my guests, not slave in the kitchen while they are enjoying themselves. I want to enjoy myself too! I find that making the hot cocoa in the slow cooker is pretty much a “set it and forget it” type recipe (as are most slow cooker recipes). 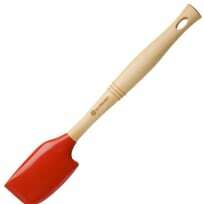 A few stirs, and that’s it! The creamy hot cocoa with a hint of peppermint will keep you warm this winter season. I like to use whole milk for my hot cocoa. You'll notice some recipes call for heavy cream or half and half in addition to the whole milk. I find that using whole milk is perfectly fine and is less expensive than adding in the additional dairy products. 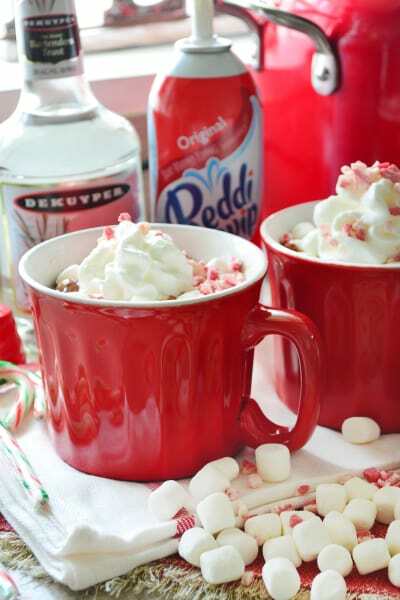 For an adult version, I added 1-2 ounces of peppermint schnapps to each mug to really warm you up! 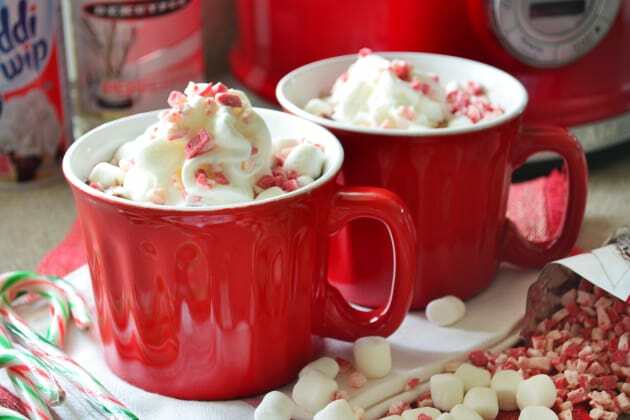 Top each mug with a layer of mini marshmallows, whipped cream and chopped Andes white chocolate Peppermints. 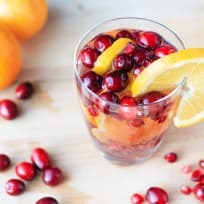 You can even add a whole candy cane in the mug as garnish. Whatever your heart fancies. If you’re entertaining this winter, my recipe for boozy slow cooker peppermint hot chocolate is sure to be the hit at your next party! Turn the slow cooker on low. Add in the sweetened condensed milk with the milk chocolate chips, cocoa powder, granulated sugar, salt, and peppermint extract. Mix until the chocolate chips are melted, then add in the milk. Stir until mostly incorporated and the milk is a light brown color. 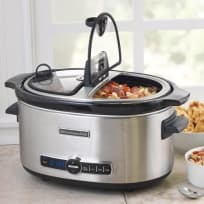 Place the lid on the slow cooker and cook on low for 1.5 hours. Mix a few times during the cooking process to make sure the chocolate chips are fully melted and incorporated into the dairy mixture. 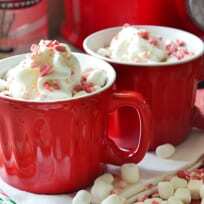 Once hot, mix well and ladle peppermint hot cocoa into cups. 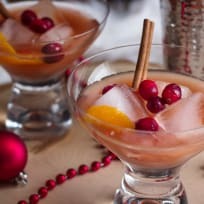 Add 1-2 ounces peppermint schnapps to each adult mug. Garnish with a layer of mini marshmallows, whipped cream and chopped Andes chopped peppermint baking chips on top.